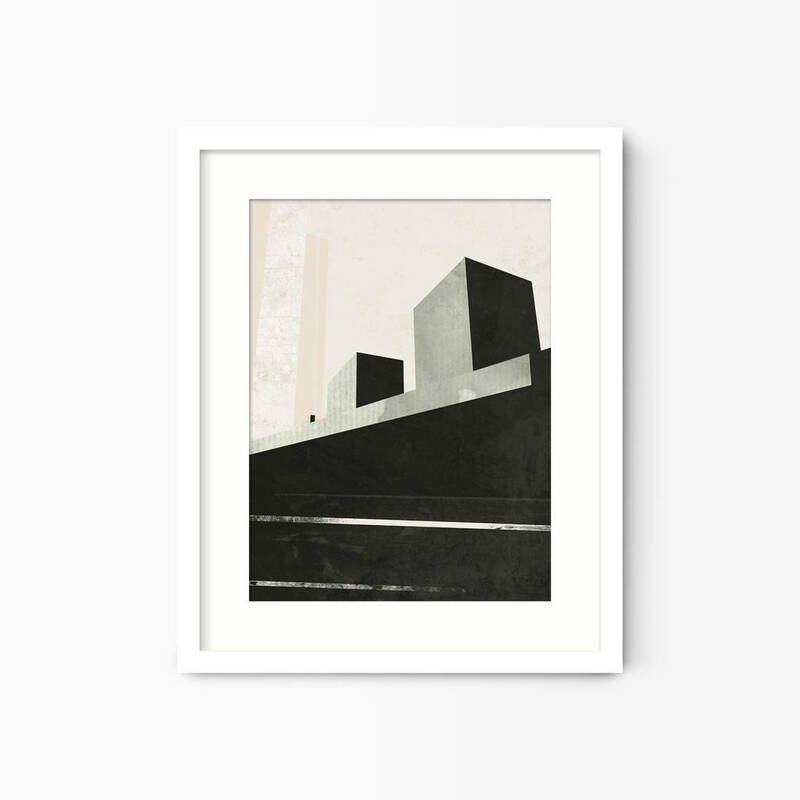 A bold, geometric travel art print of New York City's Iconic High Line by Green Lili. 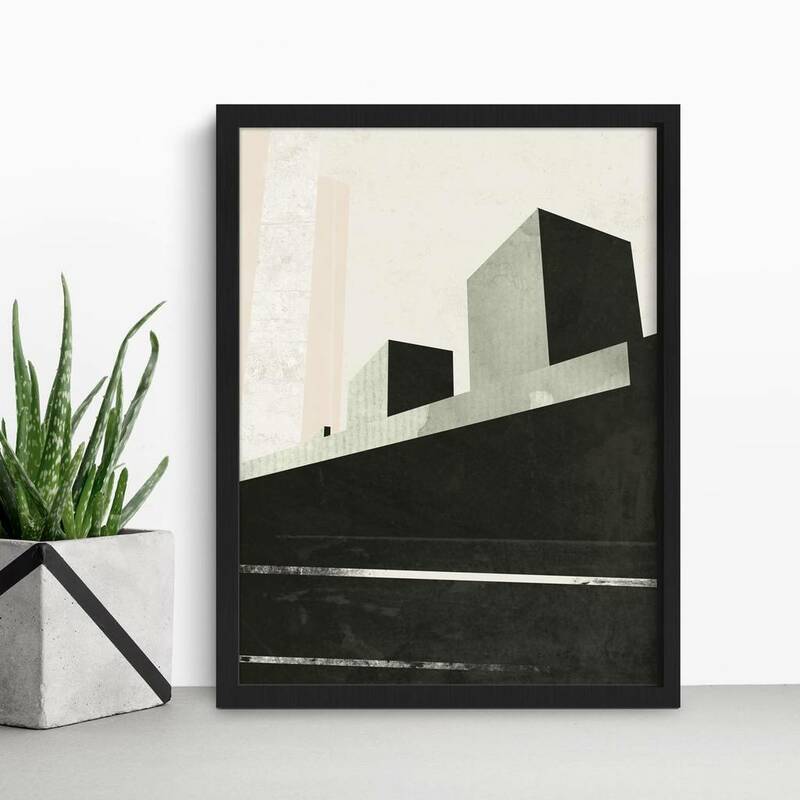 This cityscape print of the New York's High Line from the Green Lili 'Travel Edit' uses black and charcoal lines alongside soft pink and greens to offer a bold geometric representation of iconic landmark. The Green Lili 'Travel Edit' is a series of geometric cityscapes and typographic travel posters for those who love to travel. 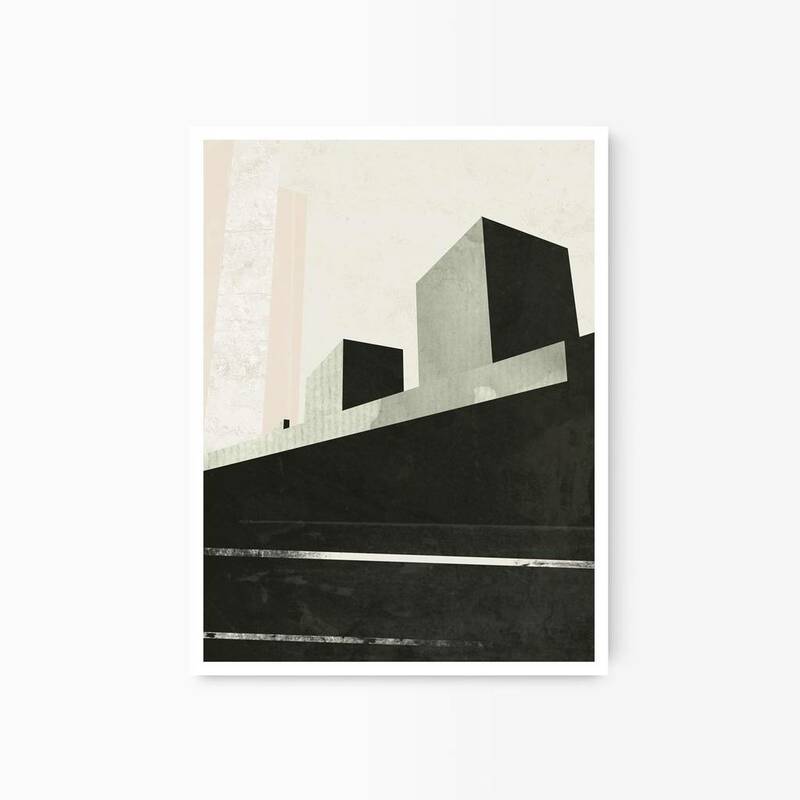 Other travel prints and cityscapes in this series include Brooklyn Bridge, West 13th Street, Empire State Building and the New York Subway. 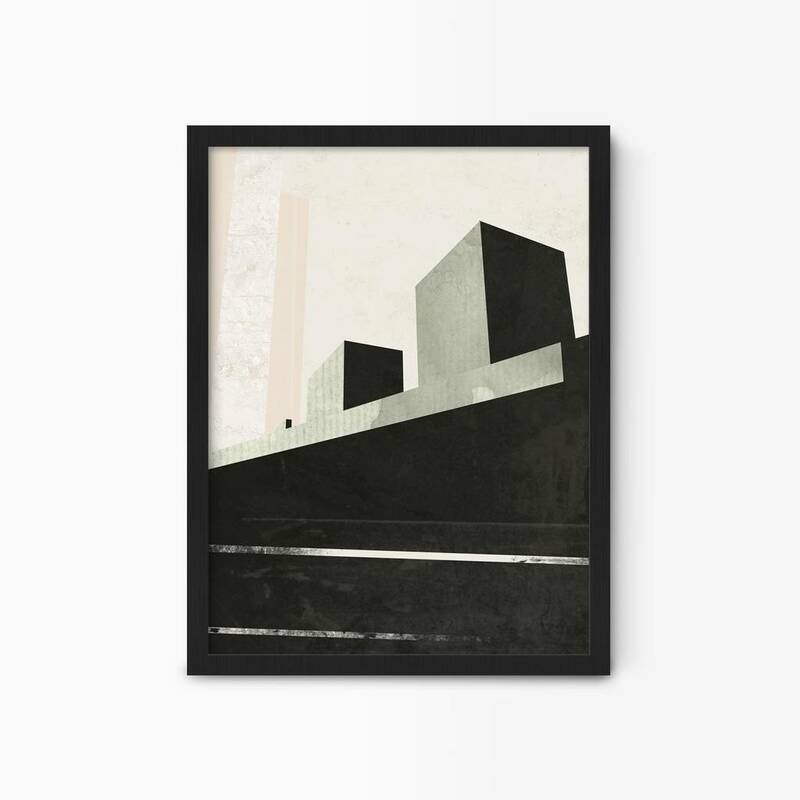 This art print would make the perfect gift for anyone who's walked the famous line.